Vintage, throwback, heritage. These are all words that we have thrown at us regularly, and it can mean a variety of things. Most of it is simply marketing fluff, used to denote a particular look or design that may have no actual ties to history, and is simple make to look old (such as a forced patina on a case or vintage - aka browned - lume). Then again, you do have brands coming to the table that really do have some real history under their belts, and can reference something from their own past rather than making up stuff. 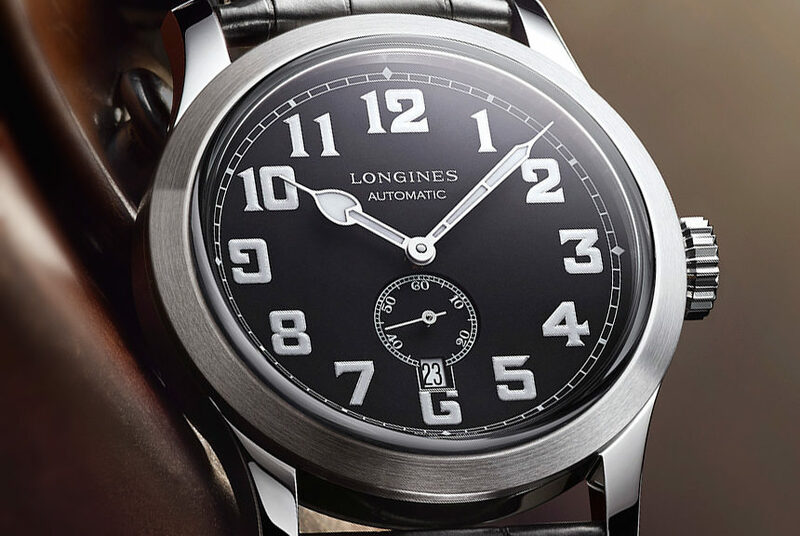 Fortunately, this is the better example that we have in the just-announced Longines Heritage Military. The article Longines Heritage Military Watch first appeared on aBlogtoWatch and was written by Patrick Kansa.